Do I have to use my hosepipe to carry water to the Leaky Pipe? 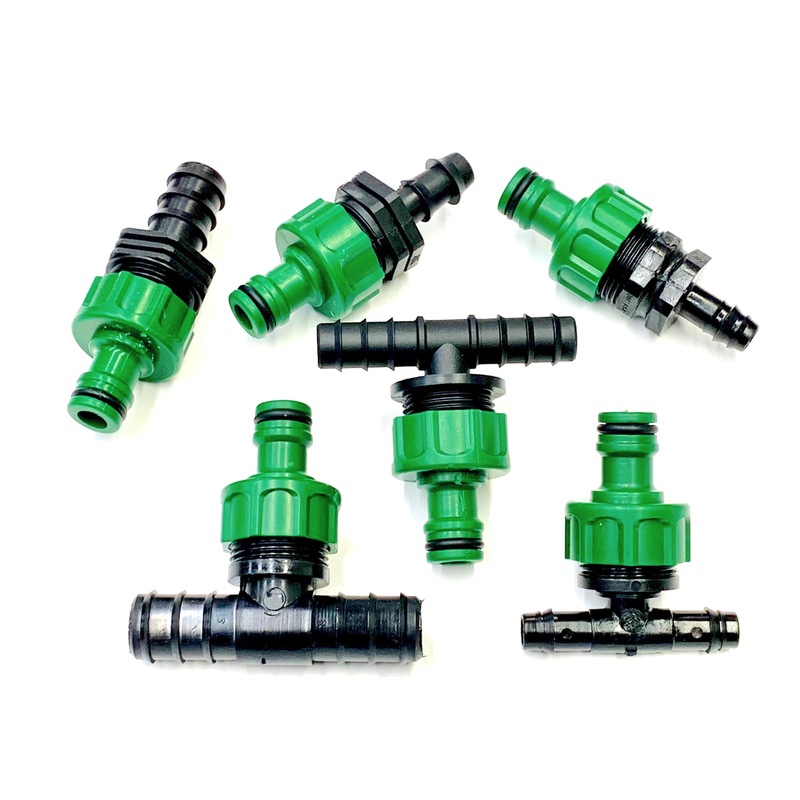 You can choose to use your hose to bring water to the beginning of a length of LeakyPipe, perhaps connecting through a "snap-on” HoseSnap-LeakyPipe fitting. This allows you to connect and disconnect as you please. Or you may choose to use polytube and barbed connectors to create a more permanent network of pipes to do your watering chores.